Get a refurbished Tassimo Vivy 2 coffee machine. 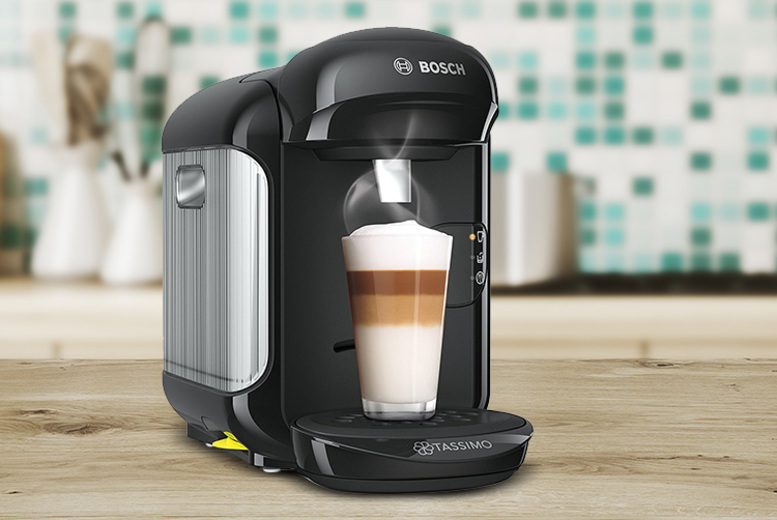 Prepare your favourite hot drinks at the touch of a button. With an innovative flow-through heater – no need to wait around for hot water! And an easy-to-refill 0.7L water tank! Flexible, height-adjustable cup stand. The perfect addition to your kitchen – with a sleek, black finish.